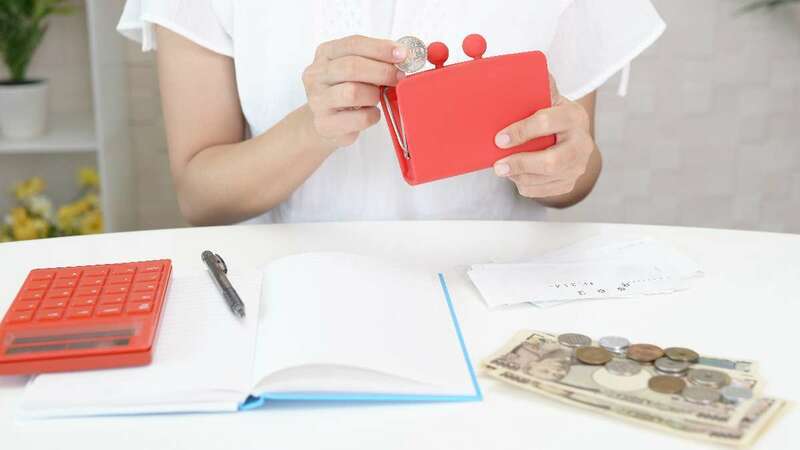 True, your twenties are fun and rewarding, but they can also be tough and challenging, especially when it comes to your finances. These tipid hacks will help give you financial peace. Cut back on subscription services. Say you're subscribed to monthly streaming services for music and movies on top of paying your internet, cable, and mobile providers. That’s a lot of fixed fees you’re paying. While you can argue that each subscription doesn’t cost more than P600, the costs add up in the long run. Let’s say that music streaming costs P130 per month, while movie streaming costs P600 per month. That’s P750 every month. It sounds like a small amount, until you compute and realize you’re shelling out P8,760 annually. Here's a tip: Evaluate whether these services are worth it. How often do you use them? Do they distract you from work or from completing your chores? Do you share these accounts with other people? If you do, it might be worth splitting the cost among friends or family members to cut back on expenses, especially if you don’t want to let go of your premium accounts. Invest in a house, not a car. So you’re ready to make your first big adult purchase? It’s important to consider a product’s present and future value. For instance, buying a car sounds convenient and practical now, especially if you dislike taking public transportation. But a car’s value depreciates over time—unlike that of a piece of land or a house. While house prices greatly depend on location and type (whether it’s a townhouse, a condominium, a single or attached house, or a duplex), generally, the value or price of a house appreciates. 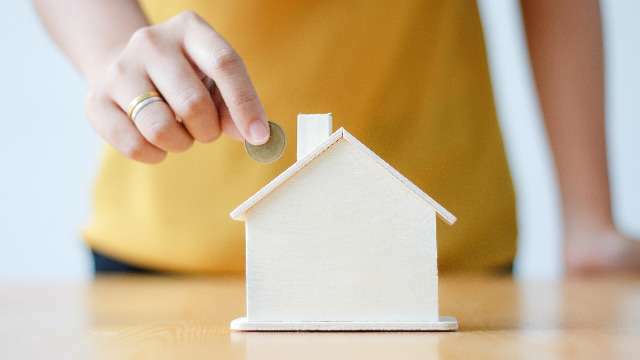 According to the Bangko Sentral ng Pilipinas, residential property prices increased by at least eight percent in 2016. That means investing in a home now means you can sell it for more in the future. Saving doesn't just mean leaving your money in a savings account and using it for big purchases or emergencies. It's best to find avenues that can help you grow your money more efficiently. Invest in life insurance or stocks. Insurance will help your family members financially should something happen to you, while investing in stocks will give you a sense of security, especially if the market is good. Having a monthly budget helps track where your money is going. To make monitoring easier, download a free app where you can list and budget your expenses. If you're looking to track how much you spend on utilities like electricity, subscribe to the Meralco Prepaid Electricity Service. Avoid bill shock by monitoring your consumption daily via SMS. You can reload your account with P100, P200, P300, P500, and P1,000 denominations. You can learn more about this service by visiting Meralco's website, calling 1622-7737, or dropping by a Meralco Business Center. For more information about Meralco, follow their Facebook page.